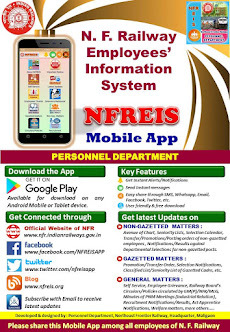 N F Railway Employees Information System: General Departmental Competitive Examination - Consolidated instructions - reg - Corrigendum. 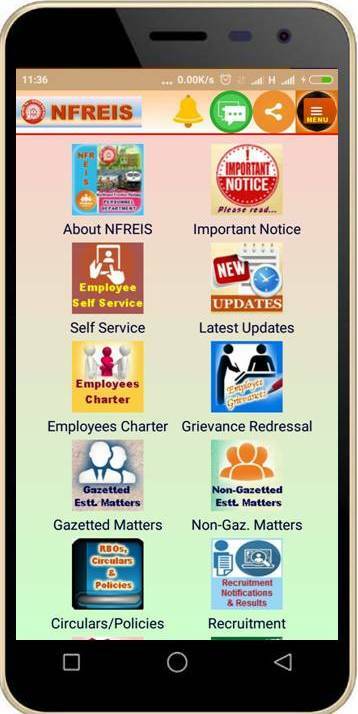 General Departmental Competitive Examination - Consolidated instructions - reg - Corrigendum. Subject : General Departmental Competitive Examination - Consolidated instructions - reg - Corrigendum.